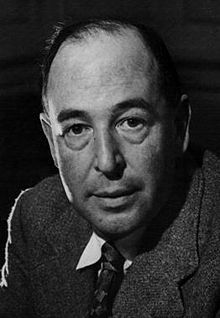 The following is a personality profile of C S Lewis based on his work. C S Lewis is boisterous and expressive. He is intermittent, he has a hard time sticking with difficult tasks for a long period of time. He is laid-back as well: he appreciates a relaxed pace in life. But, C S Lewis is also unconcerned with art: he is less concerned with artistic or creative activities than most people who participated in our surveys. A difficult book to read. by Armand M Nicholi, Jr., M.D.